LAHORE: Zong, Pakistan’s largest 4G Network, has equipped Beaconhouse School System, the leading educational setup of Pakistan, with an advanced telecommunications based Enterprise Solution. 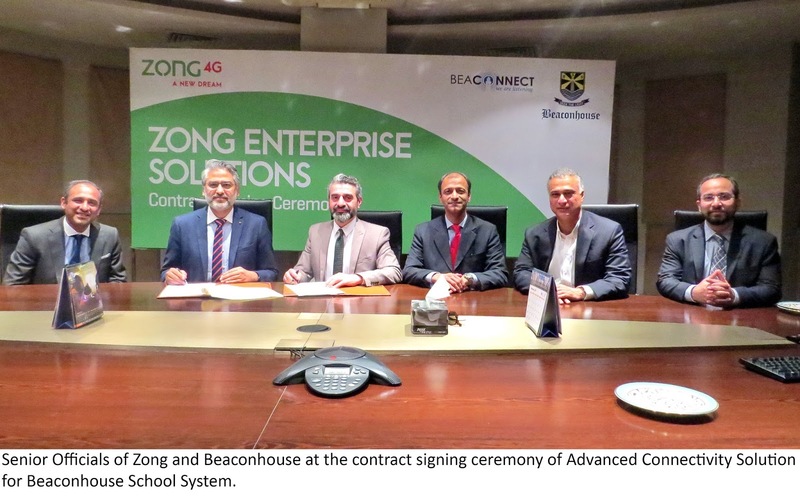 In this regard, a contract signing ceremony was held between the senior officials of Zong and Beaconhouse School System in Lahore. Beaconhouse School System is one of the largest private school networks in the world furthering the cause of quality education in Pakistan. To strengthen the bond between parents and the organization, Beaconhouse has introduced a connectivity centric “Parent Relationship Program” for which Zong 4G is the official connectivity provider. 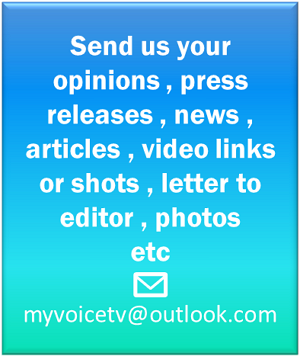 The program is designed to enable a direct relationship of organization’s Relationship Officers with parents for constant feedback and support. Beaconhouse’s decision to partner with Zong 4G for a critical program is based on Zong’s prolific reach & diversity of communications solutions. Worthwhile to mention here that Zong is the leading 4G Telecom service provider with over 2.8 Million 4G subscribers and 4G coverage in over 300 cities of Pakistan. The company has committed to invest over $200 Million in Pakistan for network expansion in 2017.